Zheng Jie, a 30-year-old from China, went on to beat Venus Williams in a second-round match at the U.S. Open on Wednesday. Williams repeatedly battled back over three grueling hours before finally succumbing to Zheng Jie in a third set tie-break. Zheng took advantage of mistakes by Williams for a 6-3, 2-6, 7-6 (5) victory. The world’s most favorite robot boy wonder gets his own mobile game to celebrate 50 years of Astro Boy Animation! 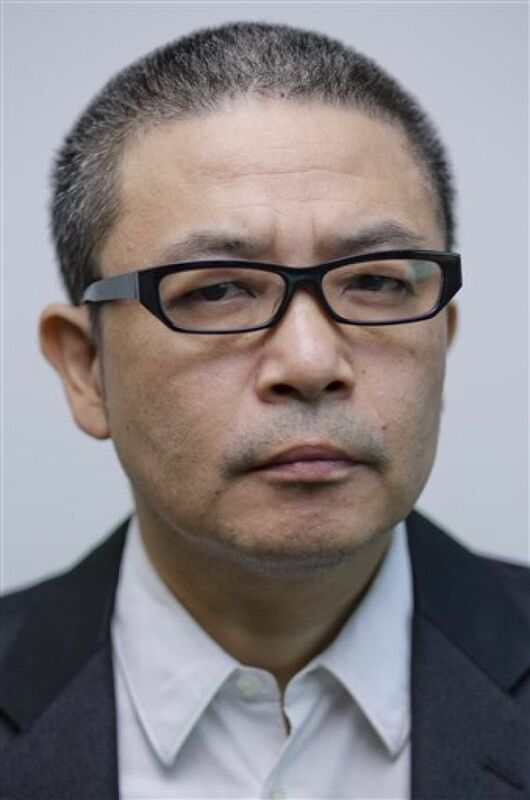 The timeless charm and super powers of Astro Boy helped turn Osamu Tezuka’s famous manga and anime into a worldwide phenomenon and pop culture icon. Now, Astro Boy, also known as Atom, leaps into action on the small screen with the launch of ASTRO BOY DASH by Animoca, the mobile game developer and publisher behind Pretty Pet Salon, Star Girl, Thor: Lord Of Storms, and other hits. 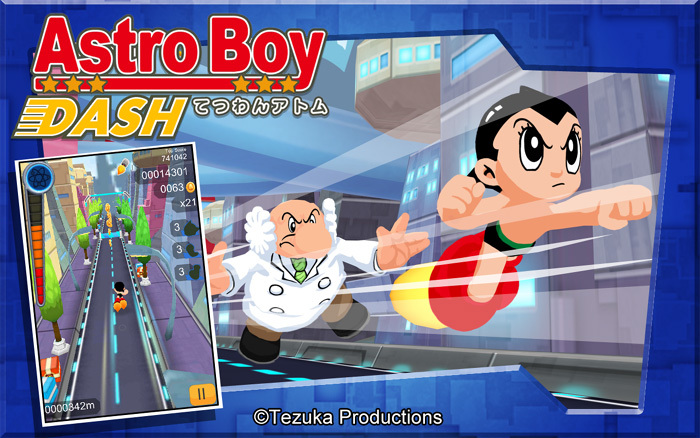 ASTRO BOY DASH is currently available free of charge for Android devices on Google Play, and coming soon to Apple iTunes and the Amazon Appstore. Other Astro Boy titles coming soon from Animoca include ASTRO BOY DEFENSE, an action puzzle game, and ASTRO BOY PIANO, a children’s edutainment app from the company’s Baby Cortex studio. Style purveyor mastermind JAPAN has collaborated with California-based electronics company LASONiC to introduce a co-branded edition of its BLUETOOTH BOOMBOX SPEAKER. 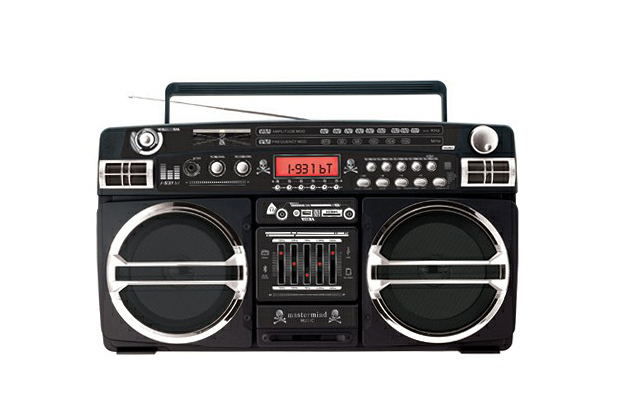 Sporting a predominately black look with chrome detailing and mastermind JAPAN skull and crossbones logos throughout, the design boasts the likes of Bluetooth connectivity, a CD player, AM and FM radio frequencies, and auxiliary input. 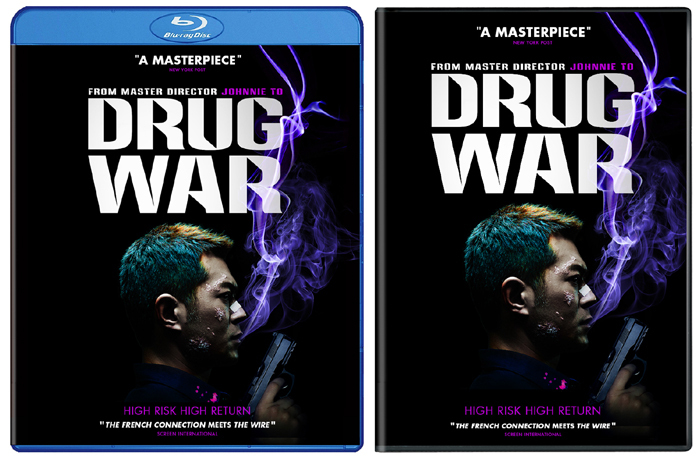 From Johnnie To (Life Without Principle, Election), master of the Hong Kong crime thriller, comes the critically-acclaimed, action-packed drama Drug War (毒戰, Du zhan, 2012), debuting on Digital, Blu-ray and DVD October 15th from Well Go USA Entertainment. The film stars Louis Koo (Triple Trap, Accident), Sun Honglei (A Woman, A Gun, and a Noodle Shop), Michelle Ye (Motorway, Once a Gangster), Huang Yi (Legendary, Romancing In Thin Air), Wallace Chung (Forever Young), and Li Guangjie (Motorway, Romancing In Thin Air). 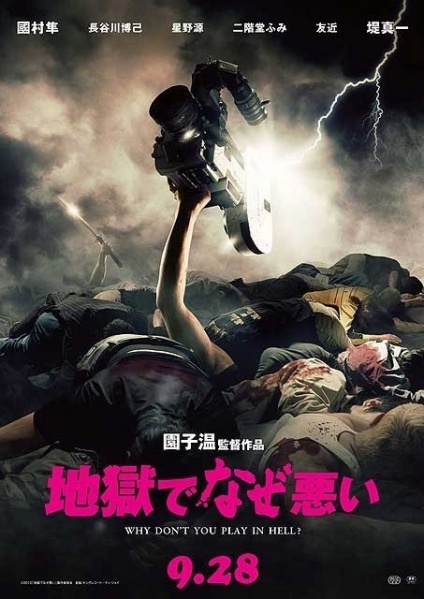 Japanese director Sion Sono wants to set the records straight: It was Bruce Lee and not Quentin Tarantino who transformed the yellow jumpsuit into a piece of film iconography. Sono has been fielding questions all day about Tarantino’s influence on his film “Why Don’t You Play in Hell?” which premiered to an enthusiastic reception out of the main competition at the Venice Film Festival on Thursday. DJ/producer/founder of Dim Mak Records, Steve Aoki to has just recently uploaded a trailer for his new Aokify America Tour. He will be joined by Waka Flocka Flame, Borgore and Pharrell Williams on select dates. Steve Aoki is the son of Hiroaki “Rocky” Aoki, found of Benihana Japanese Steakhouses, and brother to model/actress Devon Aoki (2 Fast 2 Furious, Sin City, DOA: Dead Or Alive).